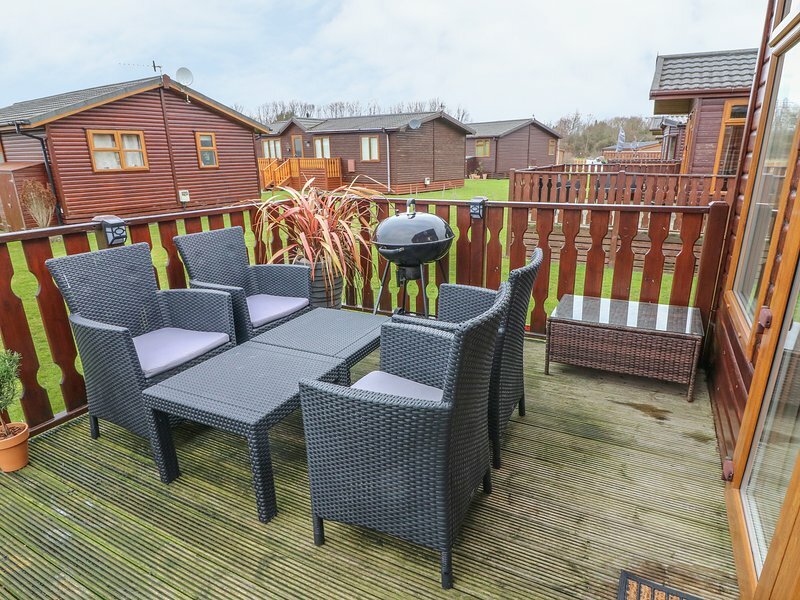 This detached log cabin is situated on the popular South Lakeland Leisure Village, two miles from the Lancashire town of Carnforth and can sleep four people in two bedrooms. 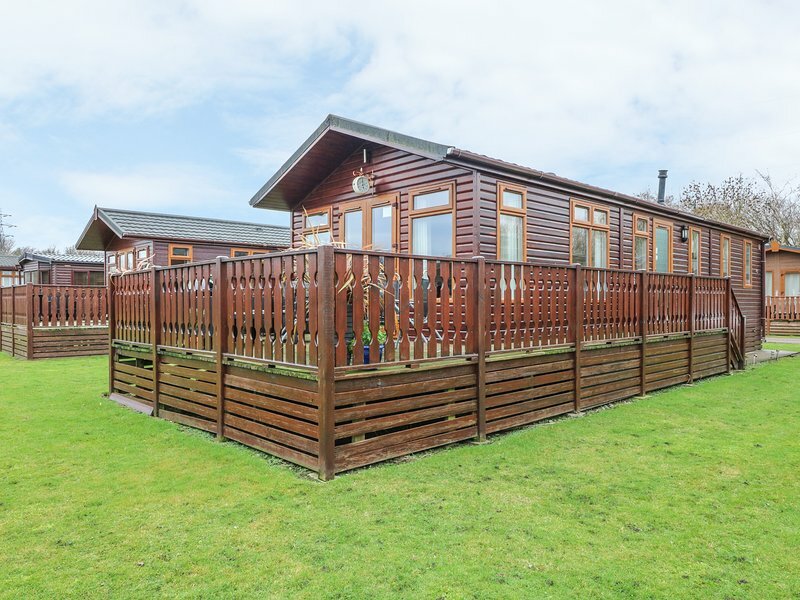 43 Gressingham is a detached log cabin, situated on the popular South Lakeland Leisure Village, two miles from the Lancashire town of Carnforth and can sleep four people. This all ground floor property has a double bedroom with an en-suite shower room, a twin bedroom with TV, a shower room and an open plan living area with kitchen, dining area and sitting area with electric fire. Outside there is off road parking for two cars, a decked patio with furniture and on-site facilities including, a steam room, swimming pool, gym, spa and fishing. 43 Gressingham is a wonderful holiday base. Region: Impressive mountains, open fells and clear-water lakes, the Lake District has it all. From walking in the mountains to exhilarating watersports or just a gentle cruise on a steam-powered yacht, Cumbria is the perfect holiday destination. Town: Situated just a couple of miles from Carnforth on the border of the Southern Lake District and the Yorkshire Dales is the South Lakeland Leisure Village. 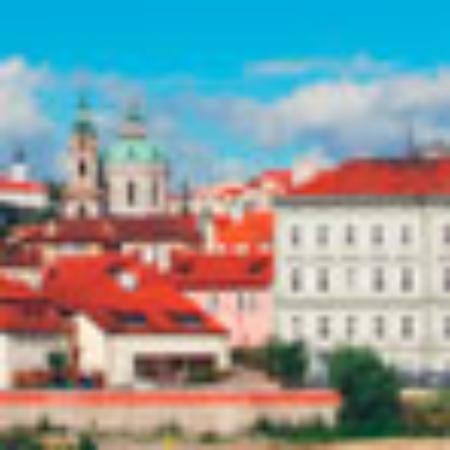 Combining superb countryside and a coast with a rich and fascinating history, this beautiful area is mentioned in the Doomsday Book. 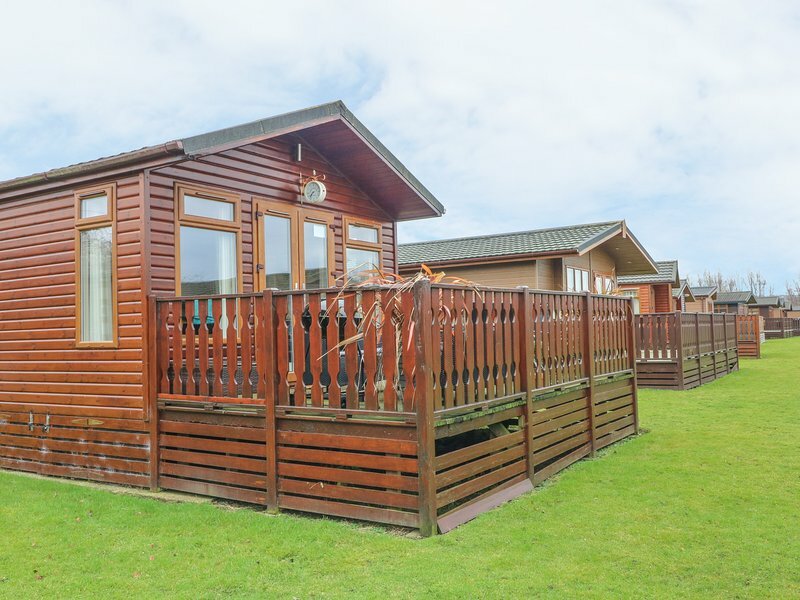 Built in a former quarry, the South Lakeland Leisure Village provides top quality accommodation in the form of Scandinavian Log Cabins and is set around a large lake over 10 acres of land. The 17th Century farmhouse serves as the main club and provides a variety of facilities including an indoor swimming pool, gym and steam room. There is also an onsite Tapas bar, Italian restaurant and bar. However, the pretty villages that surround the resort also offer a number of traditional pubs. Additional amenities include: cooker.